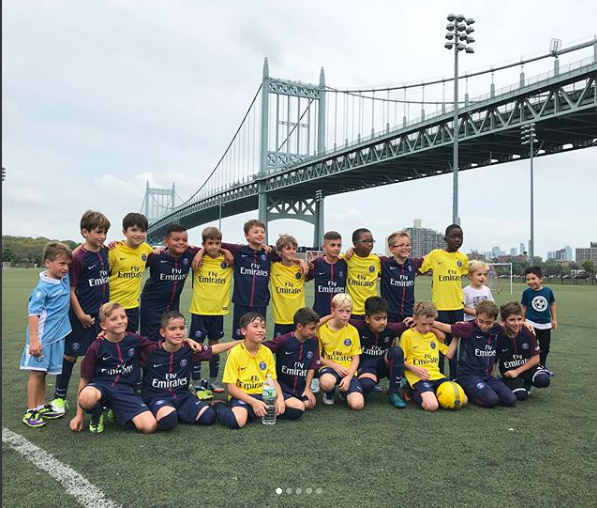 Our Elite Travel Team program is composed of 10 teams between U7-U13, all playing in the Cosmopolitan Junior Soccer League (CJSL), one of the top youth soccer leagues in New York. Also, an official Paris Saint-Germain track suit that players must wear on game-day: LIKE THE PROS!! Parents will have the opportunity to purchase additional uniform items. 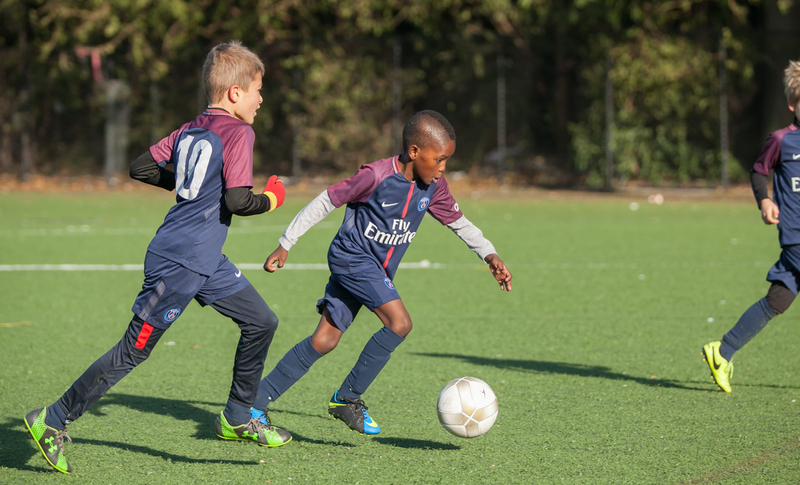 Players are expected to bring both HOME and AWAY kit to each game in case of a color clash with the opposite team. 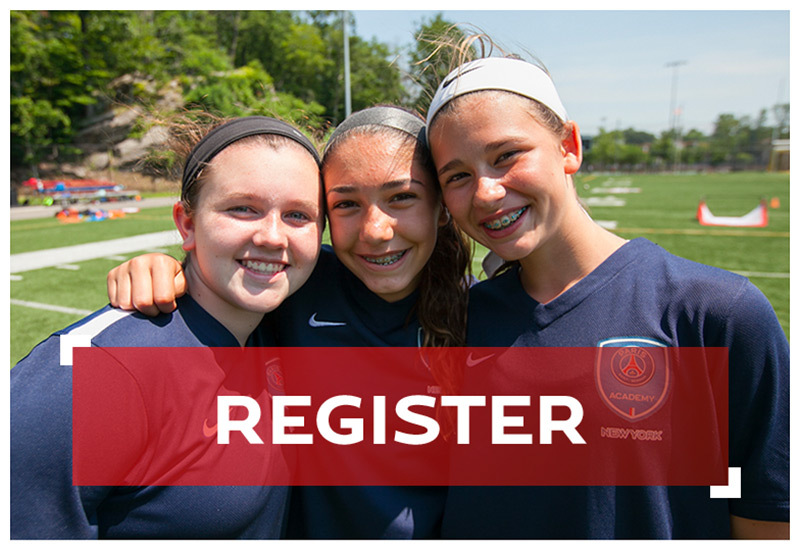 Players will be advised on a week-to- week basis as to which jersey they should wear to arrive. 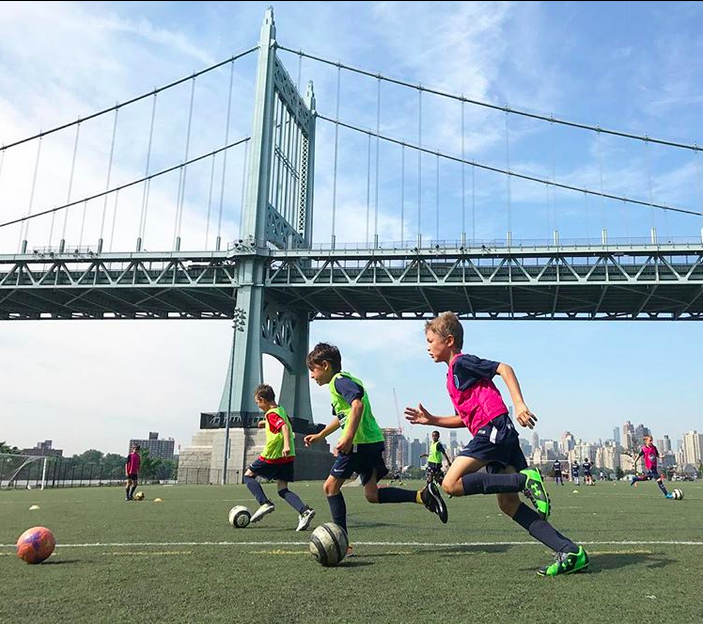 Our Elite Travel training sessions will be located just minutes from the Upper East Side in Manhattan, in the 480-acre complex of Randall’s Island. 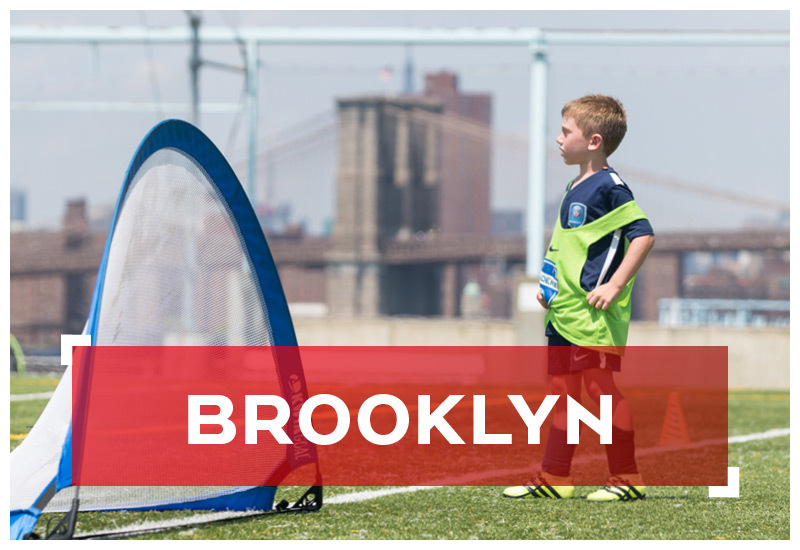 Games will also be played at Randall’s Island on the weekends. 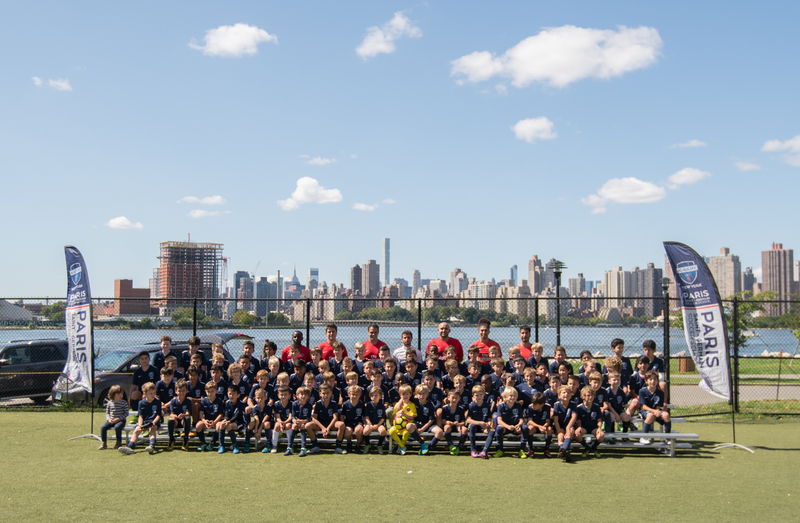 A licensed school bus, fully equipped with seat belts and two-way radio dispatch, is provided by PSG Academy NY for the training sessions and will be departing from 76th Street and York Avenue at 3:50pm Children will be dropped off at their home within major residential districts of Manhattan.